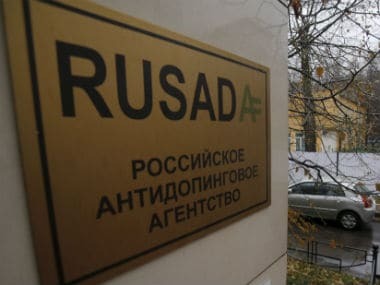 Montreal: The World Anti-Doping Agency (WADA) has vowed to fully investigate allegations against Russia of a vast state-run doping program during the 2014 Winter Olympics in Sochi. 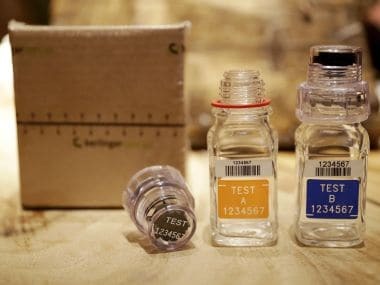 WADA said it would conduct a thorough probe into claims made by CBS television's 60 Minutes and the New York Times earlier this month, alleging widespread doping. "WADA is fully committed to investigating these additional allegations that were exposed by 60 Minutes and The New York Times; and, to publicly reporting its findings," WADA president Craig Reedie said. "WADA has tackled this investigative work as a matter of priority for clean sport," he added. 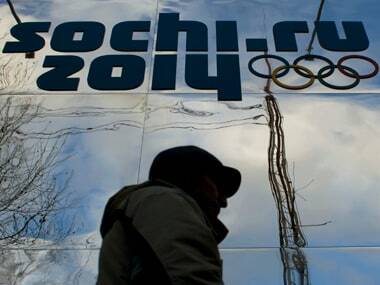 The NYT last week published allegations from Grigory Rodchenkov, the former head of Russia's anti-doping laboratory in Sochi, asserting that dozens of Russian athletes, including at least 15 medalists, were involved in the drugs scandal. Rodchenkov revealed an elaborate scheme in which up to 100 tainted urine samples were replaced with clean ones collected months earlier. The Kremlin has dismissed the allegations as "slander by defector". Reedie said the allegations would be investigated by a panel headed by Mathieu Holz, a former Interpol agent. 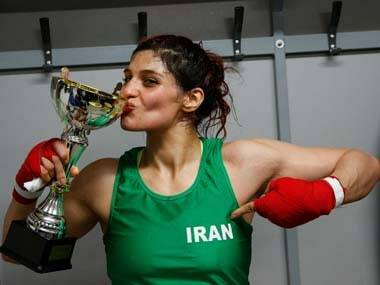 Holz plans to meet with Russian whistleblower Vitaly Stepanov and Rodchenkov as part of the investigation, WADA said.